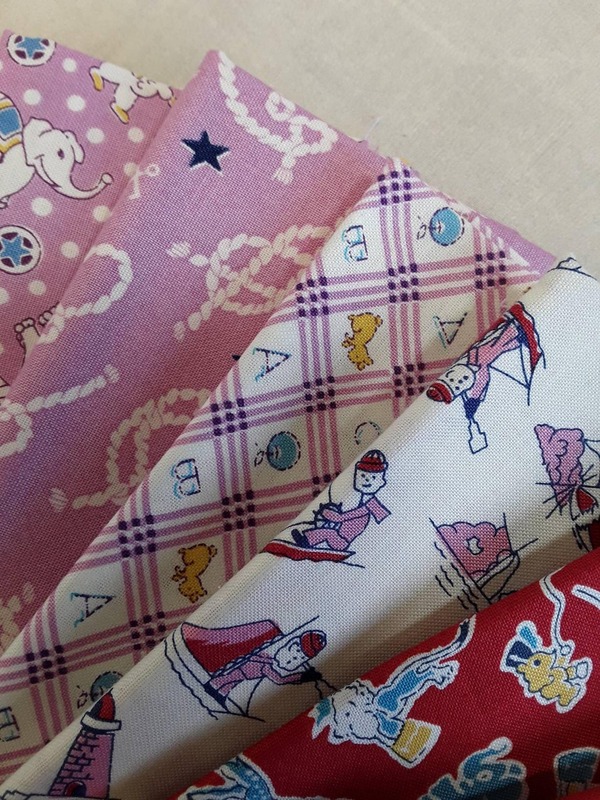 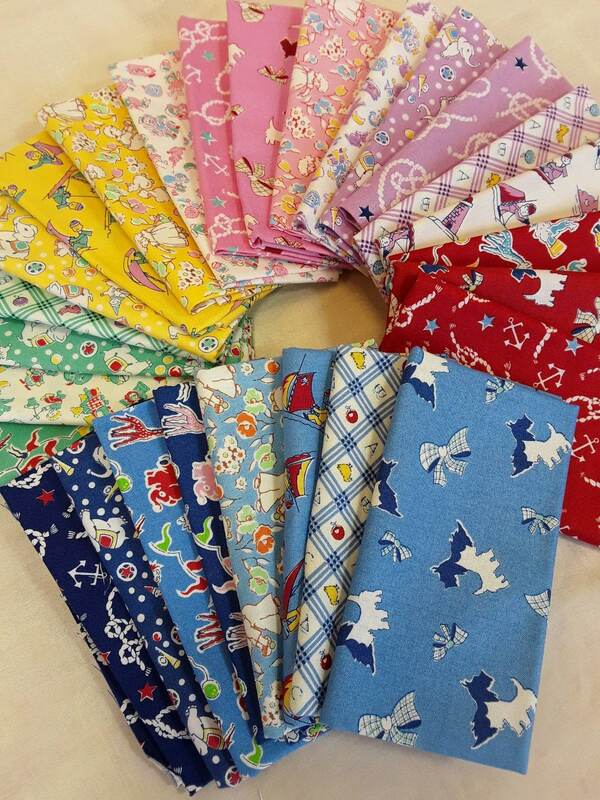 Feed Sack inspired vintage reproduction fabric in the enduring toy chest style. 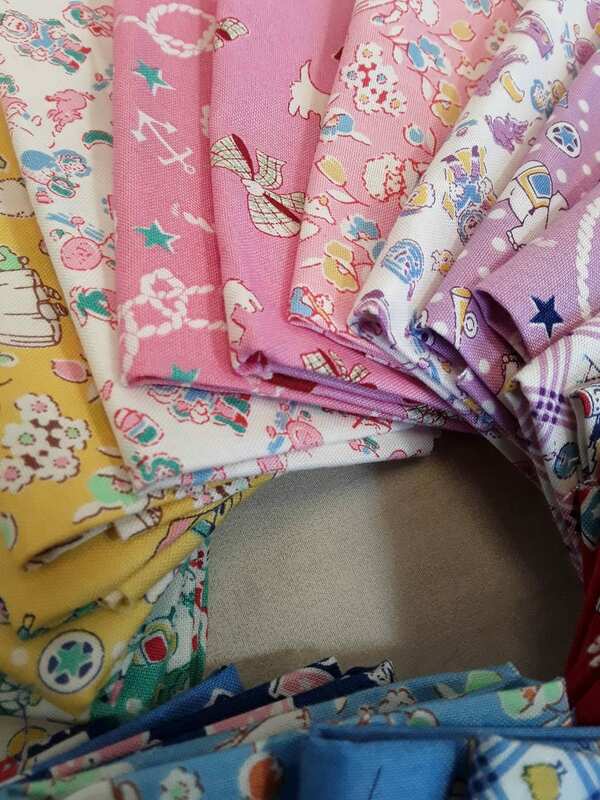 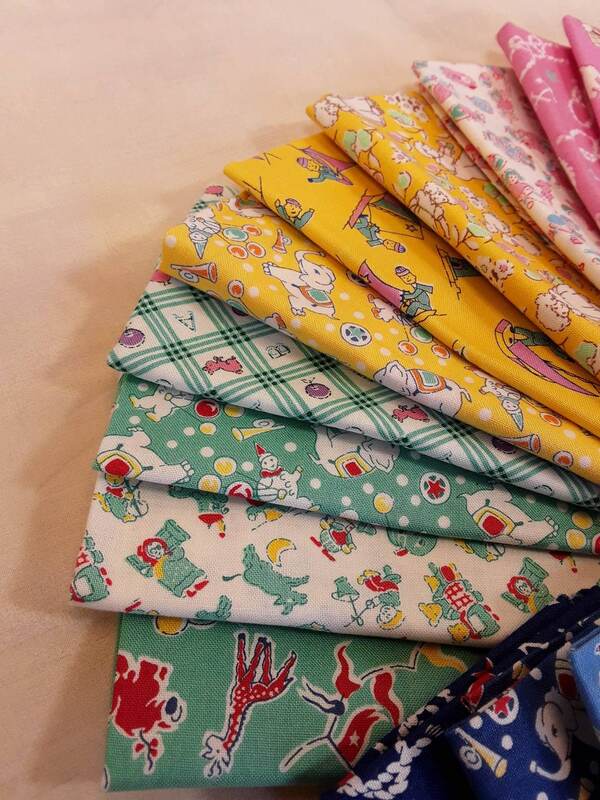 This quilt fabric bundle fits well with many modern quilt patterns, lending the finished project to have a classic retro design. 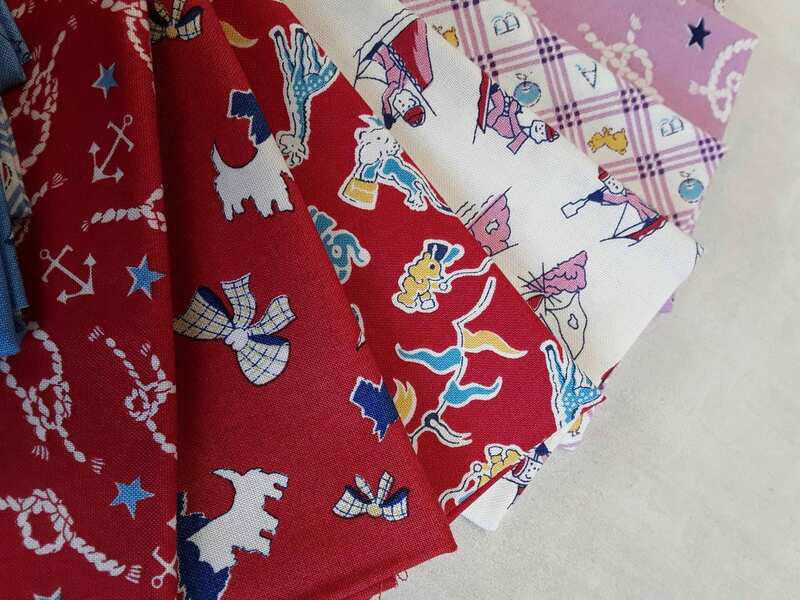 The historical grain and flour sack prints were sometimes called gunny sacks, remember the term "gunny sack dress"? 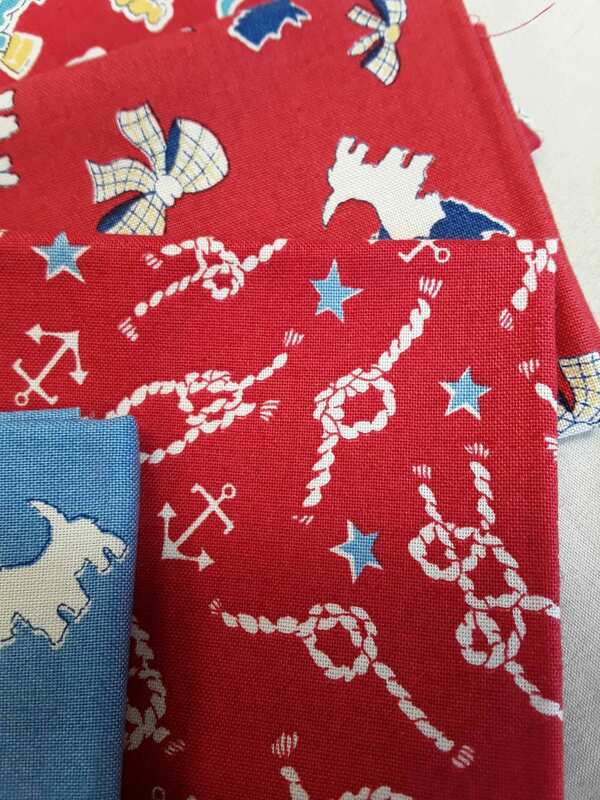 These prints are from Washington Street Studio and hand cut in my quilt studio. 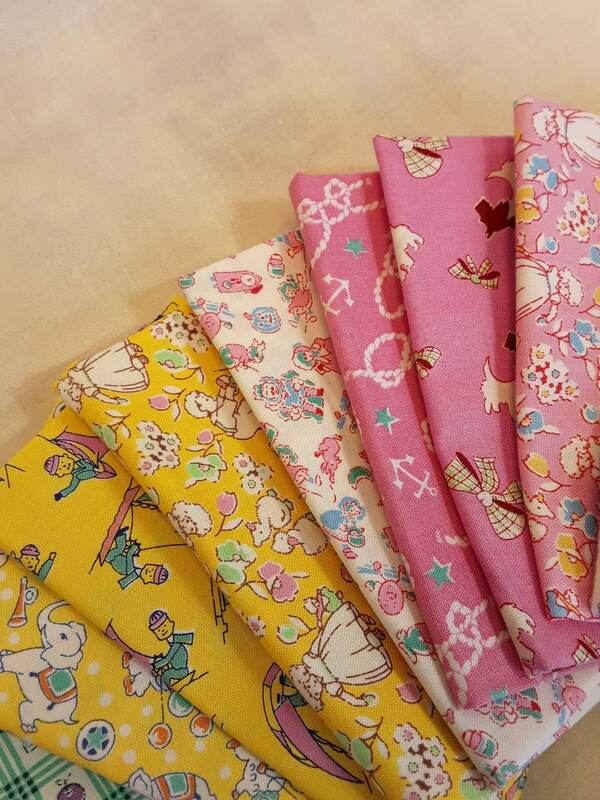 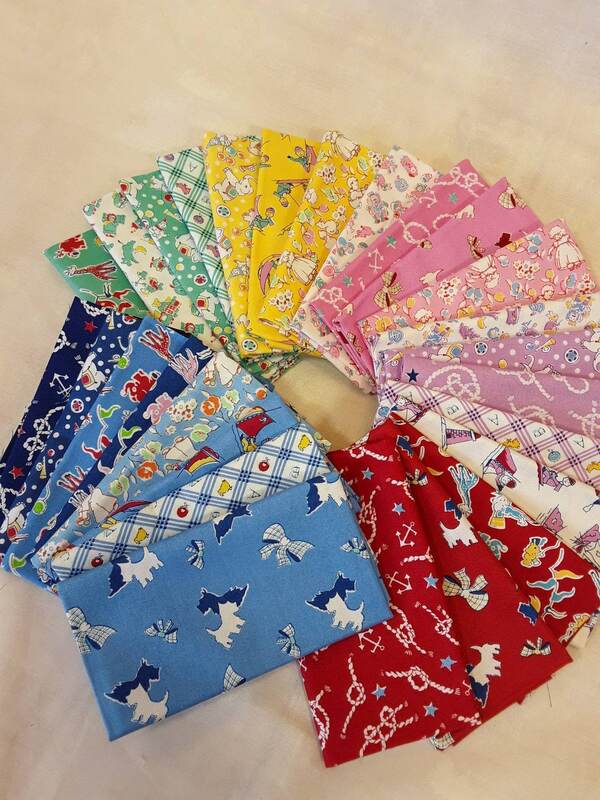 Each piece measures approximately 9" x 21"
I hope you enjoy sewing with these quality fabrics. 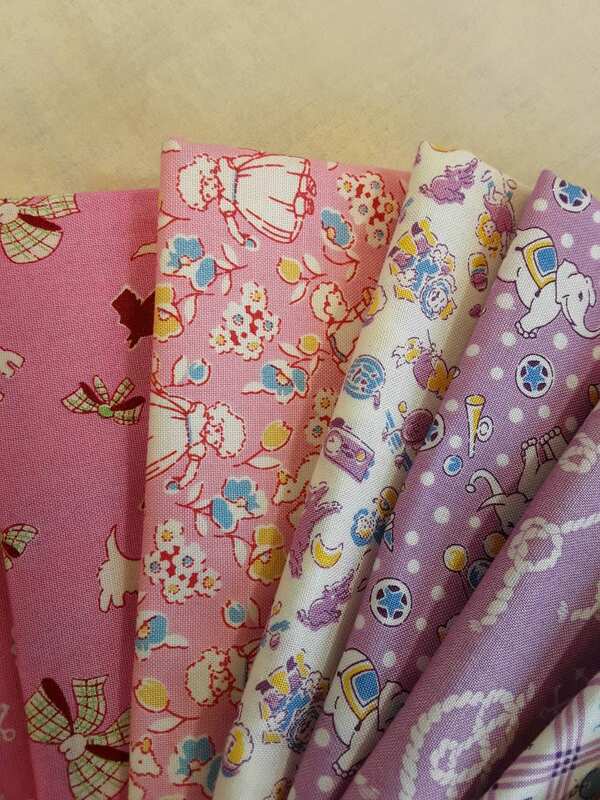 P&B Textiles is the manufacturer and frankly the feel of the fabrics have "a nice hand".